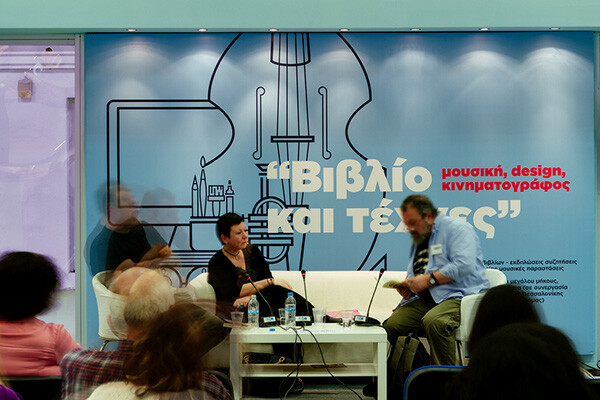 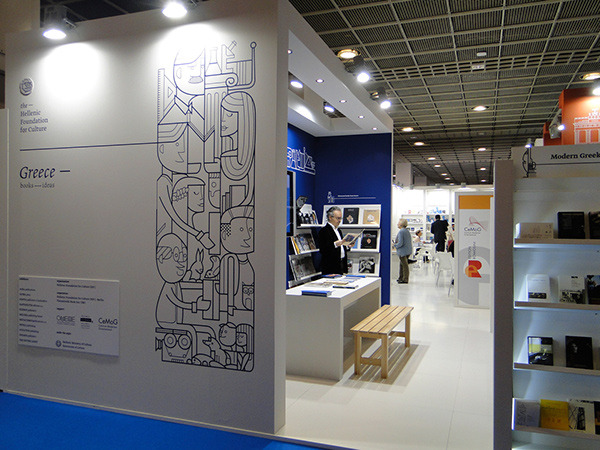 for the promotion of Greek literature, including several pavillions of the Hellenic Foundation for Culture in various book fairs around the world as well as the 12th International book fair of Thessaloniki. 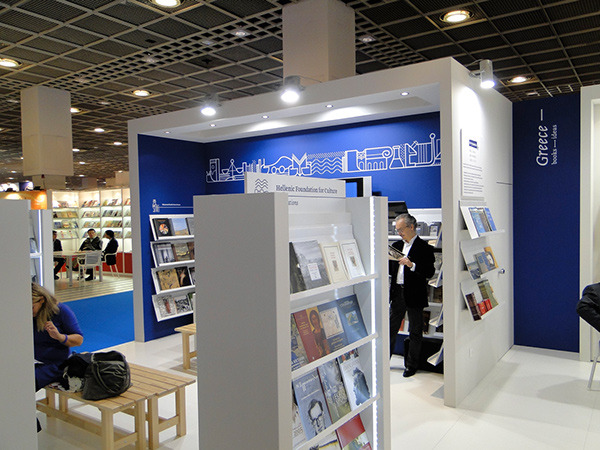 in the vertical axis as a Doric fetishisation of the vertical rectangle of the shape of a book. 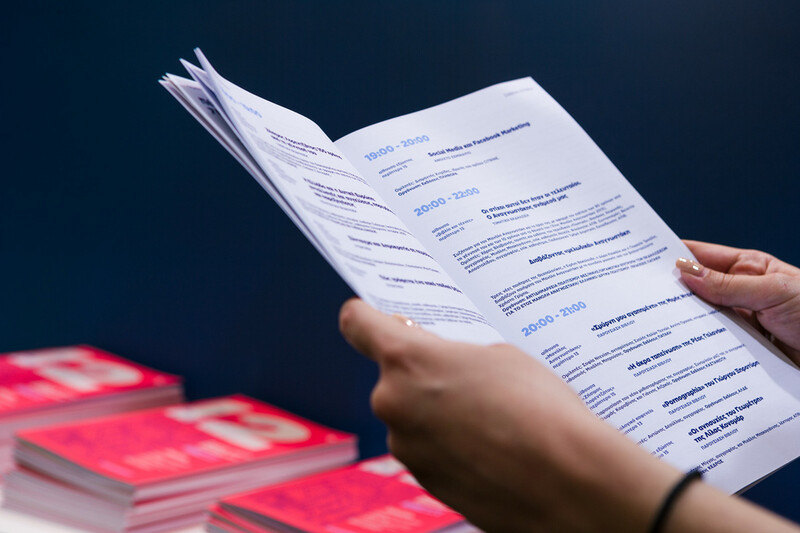 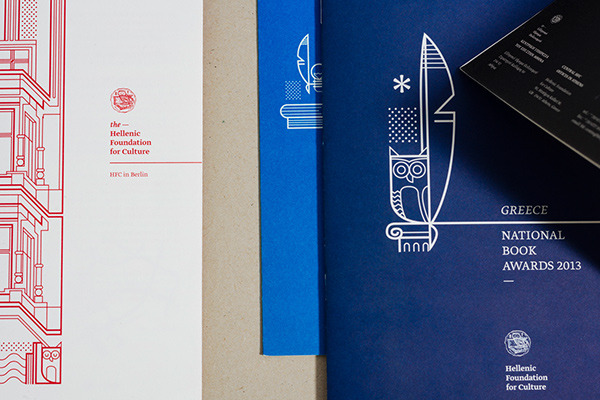 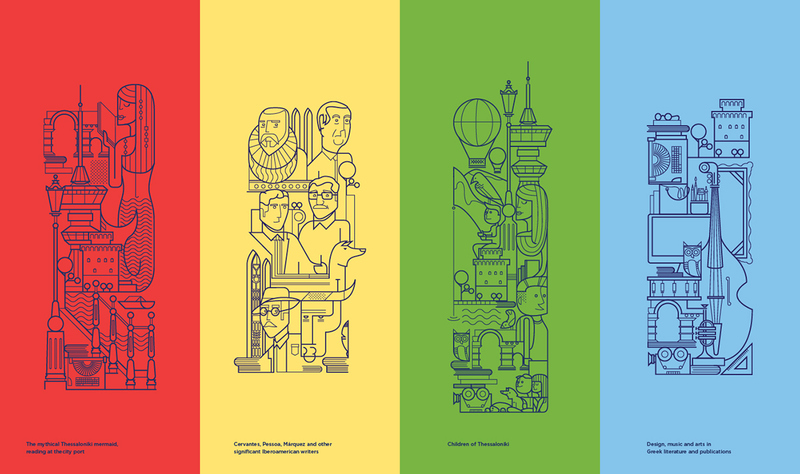 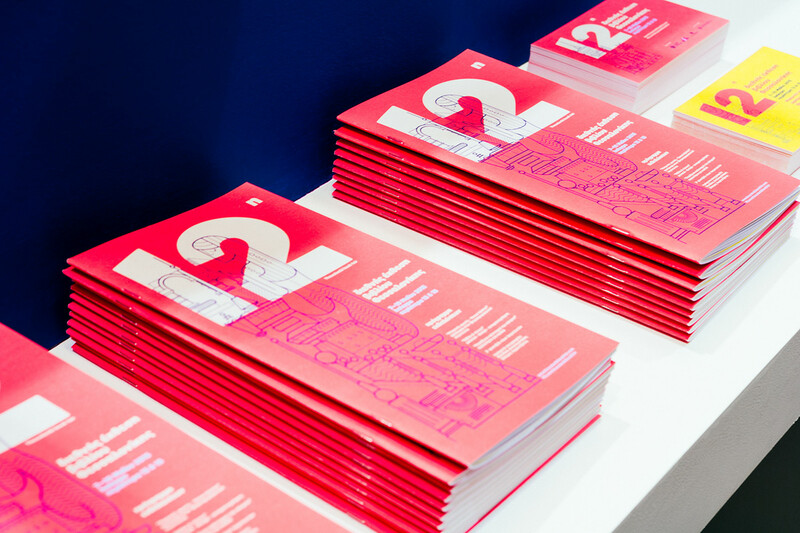 The identity system that was designed for the Hellenic Foundation for Culture, was implemented in several pavillions and venues around the world; such as Riyadh (2016), Instabul (2015), Belgrade (2015) and Frankfurt (2015). 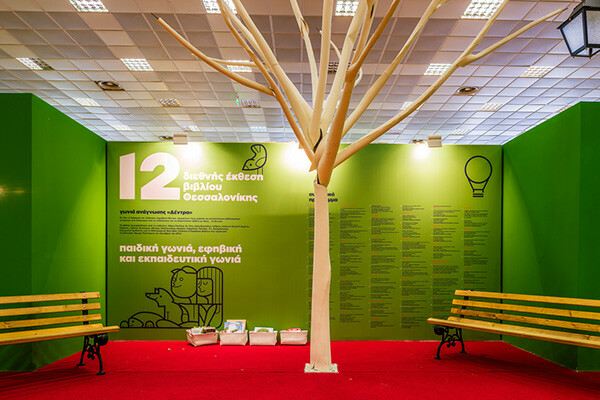 TVC for 12th Thessaloniki book fair - aired at the Greek National Television broadcast (ΕΡΤ) on 3rd semester of 2015. 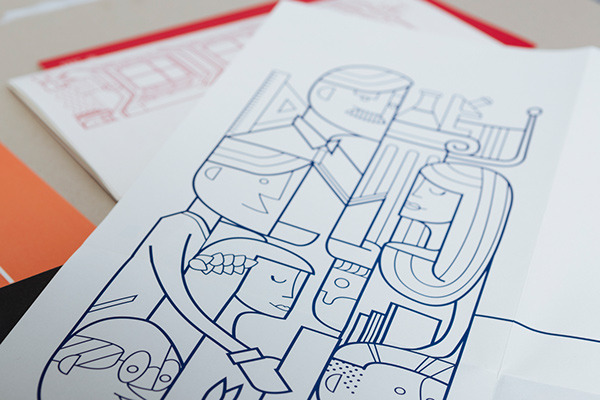 Animation: Charis Chatzibaloglou. 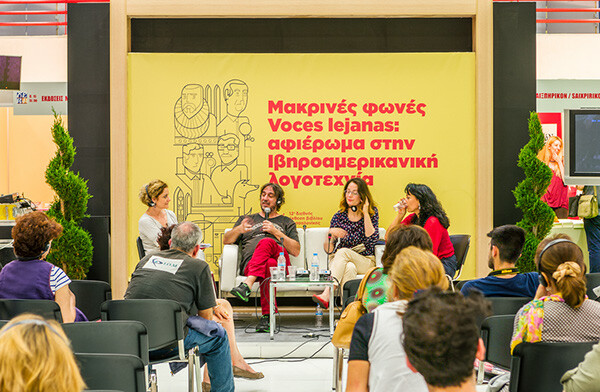 Sound Design & Music: Karolos Gakidis. 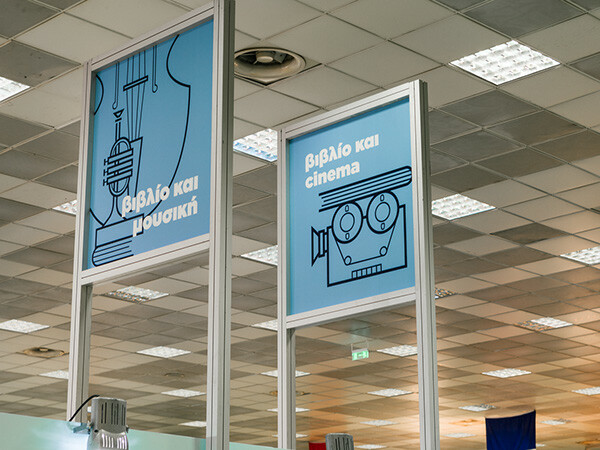 The Hellenic Foundation for Culture commissioned Beetroot design group to design the visual identity and a series of applications including objects, prints & publications, signage, exhibition booths etc. 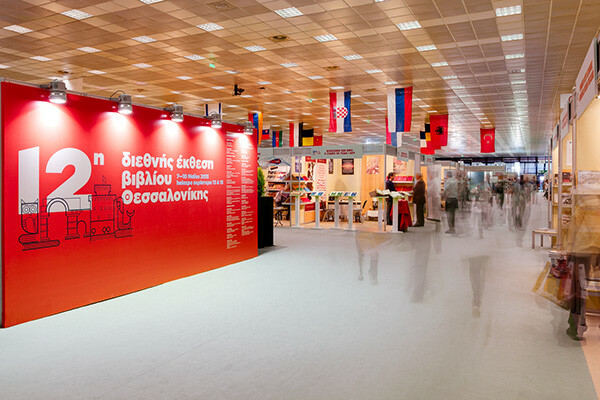 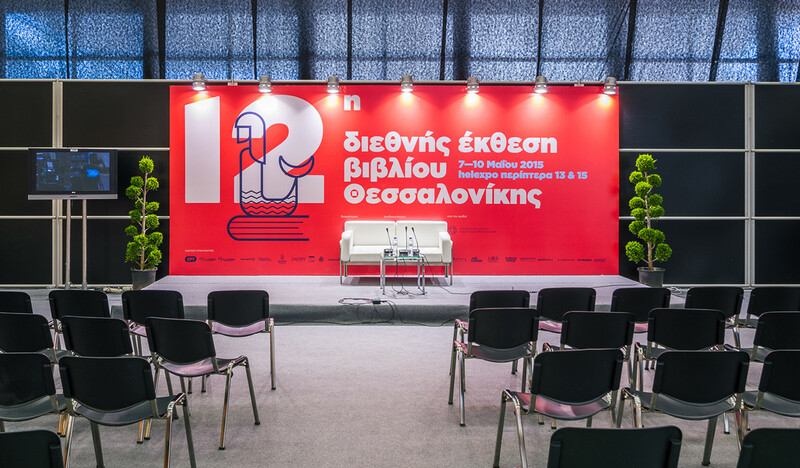 for its actions and participations to international exhibitions for the promotion of Greek literature, including several pavillions of the Hellenic Foundation for Culture in various book fairs around the world as well as the 12th International book fair of Thessaloniki. 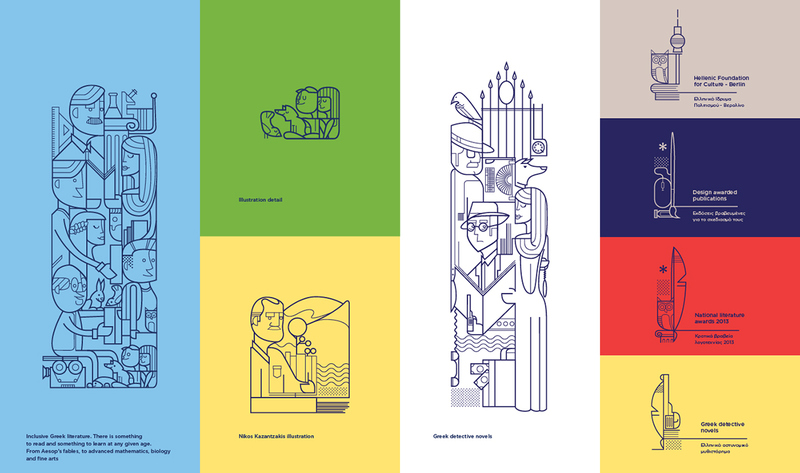 The work was based on linear, monochromatic compositions of various Greek elements, from architectural details to tools and technological products and from the portraits of famous Greek writers to mythological creatures, against uniform page-bright colored, or even white, backgrounds. 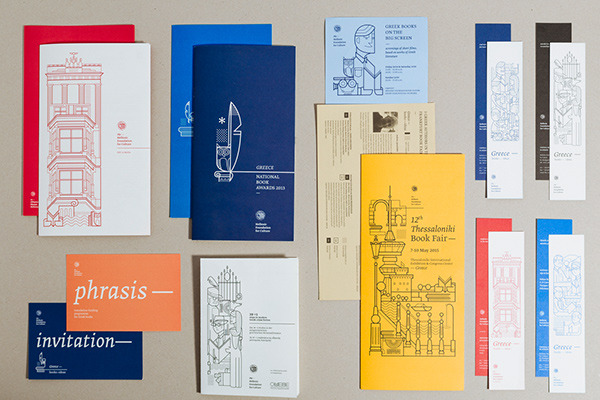 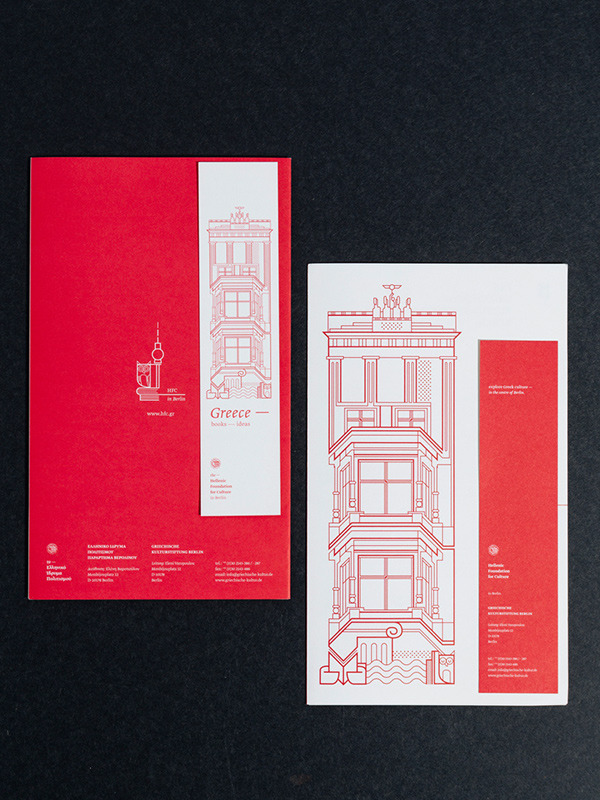 The goal was to work with the image in a delicate way in which it would complement typography harmoniously, often “growing” the compositions in the vertical axis as a Doric fetishisation of the vertical rectangle of the shape of a book. 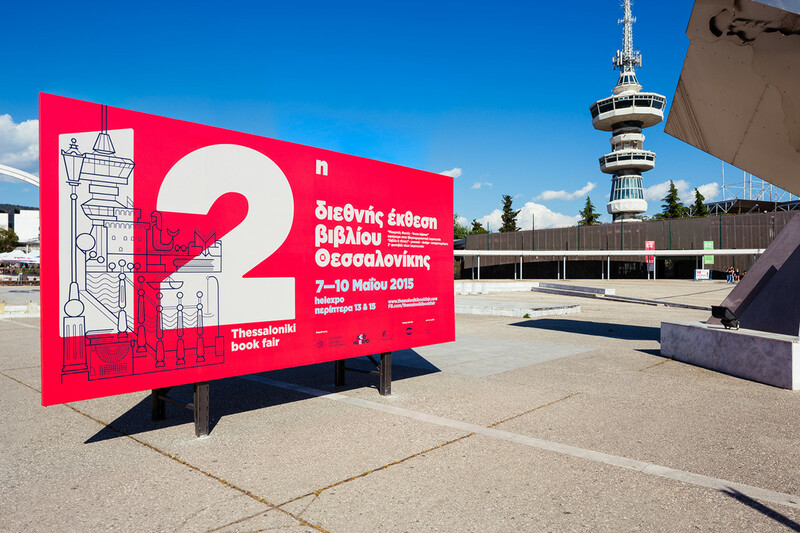 The identity system that was designed for the Hellenic Foundation for Culture, was implemented in several pavillions and venues around the world; such as Riyadh (2016), Instabul (2015), Belgrade (2015) and Frankfurt (2015).